Chili Palmer is a loan shark who is not the lowest on the ladder, but has no ambitions to be up top. After a series of events send him to Hollywood, his interest in the movies leads him to Harry Zimm, a producer of horror films who has had some success, but now is financially having some problems. But Chili’s past is not prepared to let go, and he will need to be alert to prevent his own demise. It’s a fun read, but you need to be alert to keep all the strands in play; to remember who is doing what and why, and to try to predict what will happen next. Most of the characters are pretty flawed, yet it is only the really bad guys that you don’t like. 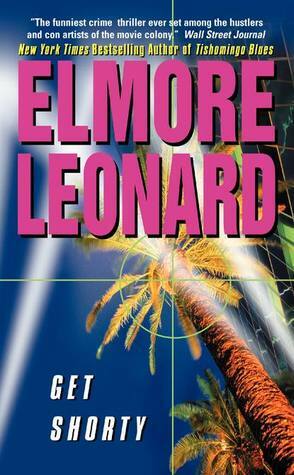 I’ve not read a lot of Elmore Leonard, but after this I will be seeking more out. This is one of those films that is pretty much the same as the book, almost scene for scene – and it really works. 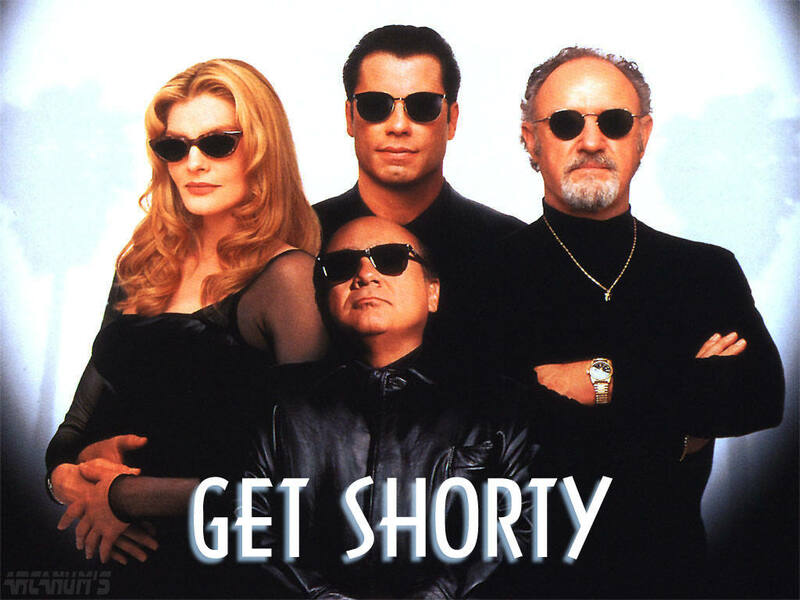 It captures the story beautifully, and with a slick style that suits Chilli Palmer (John Travolta) to a t. With a cast including Rene Russo, Gene Hackman, Danny DeVito, Dennis Farina, Delroy Lindo and James Gandolfini and a script that takes the mickey out of Hollywood all the way, how can you go wrong?